2018 was quite the year for all of us at ASL Productions! We produced amazing video content with new and continuous content partners and want to thank everyone for participating in our successful 2018. Before we can officially move on to 2019, lets take one last look at some of our projects from December. Last month we traveled to Houston for our long time partner RSM. The accounting firm held their annual CDI conference celebrating cultural diversity in the accounting industry. 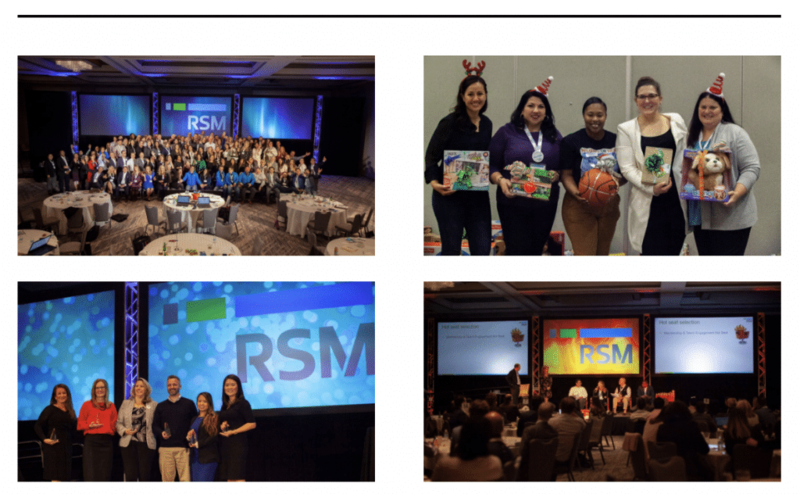 We interviewed attendees, covered leadership breakout sessions, keynote speakers, and the RSM toy drive. Check out some pictures of the highlights above. We ended our year with, what else, a Barstool Sports production. We boogied down to the Bronx to film Beatz N Eats. 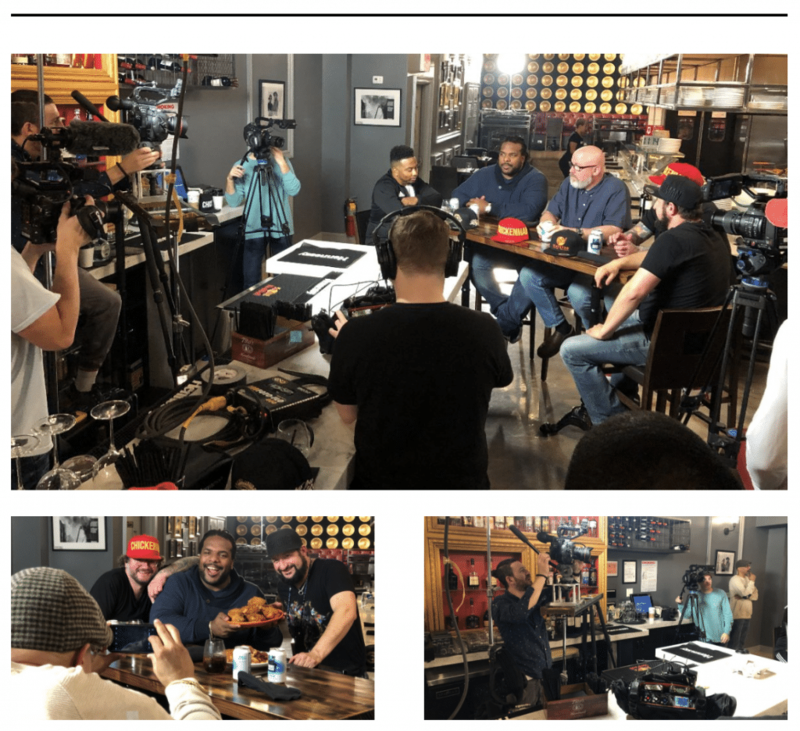 We joined, former NFL lineman, Willie Colon and Large as they helped the chefs of The Beatstro cook and eat rabbit heart, liver, and to top it off, fried chicken. While we didn’t get to eat the rabbit heart (not that we would have), it was cool to film the Barstool personalities trying exotic foods while talking about music and restaurant culture. Take a look at some bts pics above. Jersey was our next stop as we provided a crew for our content partner, Cvent, in Hoboken. 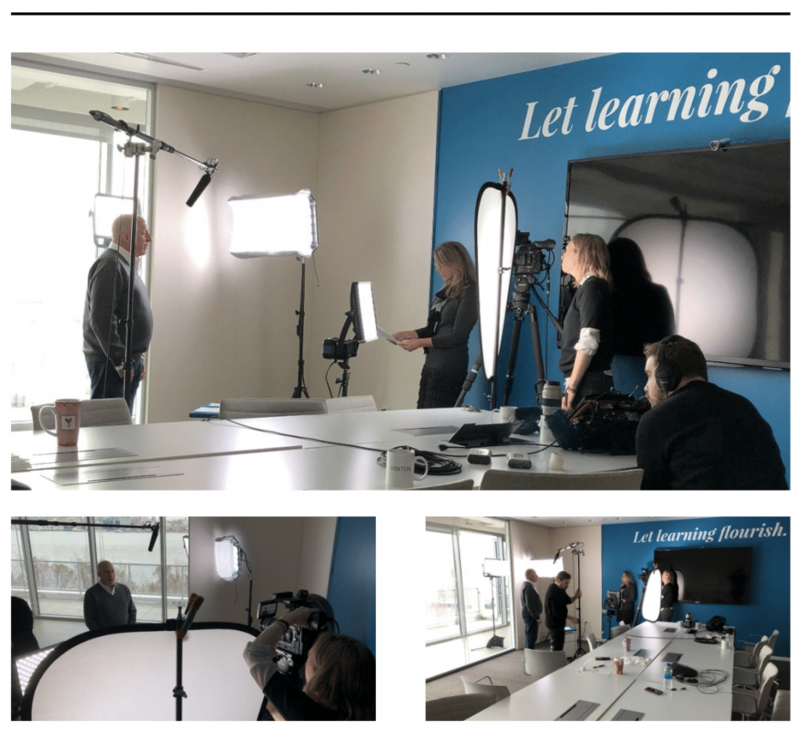 We filmed a testimonial interview with Pearson, the worlds leading learning company. We spoke to Mitchell Stern, Pearson’s Global Director of Meetings, Travel and Events, about how Cvent helps Pearson organize their events held around the world. 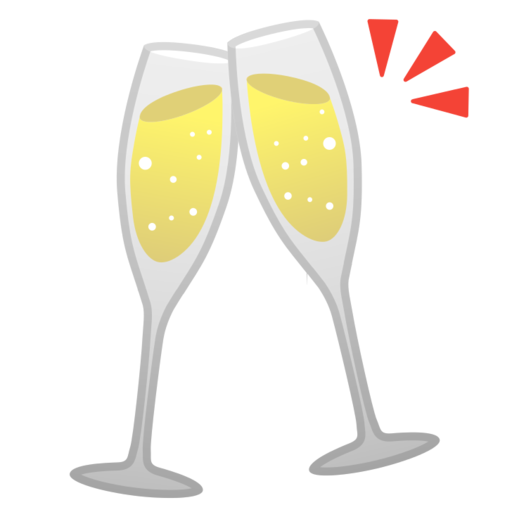 2018 was an amazing year, largely because of our fantastic clients! We traveled and provided crews all over the country.We also worked across every industry from construction, to accounting, to spa’s, to digital media. Take a look at some of our best moments in the video above and here’s to an even more amazing 2019!